The Nashville real estate market is completely bananas right now so is an open house really necessary for home sellers? Well, it all depends…. The fact is there are pros and cons to open houses and everyone usually has a different opinion on how effective they are. So, here’s a look at the facts – both the pluses and the minuses of having one. Traffic – On the positive side, open houses will often attract a lot of attention, particularly in a tight market. That means an open house could bring in a number of potential buyers that might otherwise have passed over viewing your home in person. 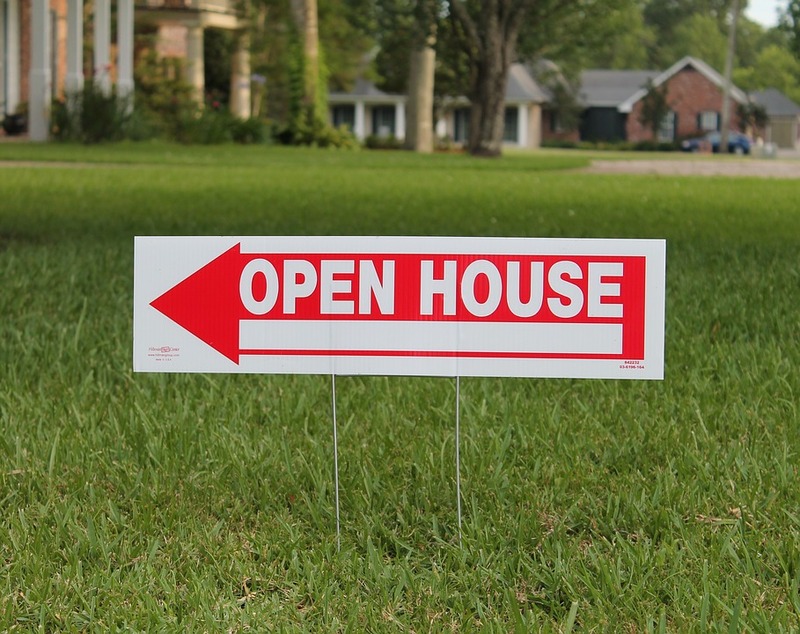 An open house means no pressure for lookers too so you are likely to get even more visitors who were told about the event or noticed the sign in the yard. Staging – We all know how difficult it is to keep a home “show ready” ALL the time! An open house allows you to be sure your home is set for its best possible presentation for just a short window of time. Obviously, you aren’t off the hook for other viewings, but if the home receives offers immediately following the open house you may not need to stay on high alert. Competition – If your home has a lot of people coming and going, asking questions and talking about the home – it could indicate that multiple people are interested. And these potential buyers may also have noticed the traffic and make a stronger offer as a result. Nosy neighbors – A big negative to open houses is that a lot of nosy neighbors tend to drop by to check things out. Be prepared for a number of people moving through your home making commentary with absolutely no intention of buying. Unqualified buyers – Similarly, an open house may draw in a lot of people that plan to buy a house but aren’t prepared to right now. In other words, these buyers may be at the very beginning of the home buying process and may not even be qualified yet. Security – It goes without saying that any time you open your doors to the public, you set yourself up for potential security risks. Be sure to safeguard valuables and private information. If you are planning to sell your Nashville home and want to talk about whether or not an open house is the right move for you, call DeSelms Real Estate today at 615.550.5565!